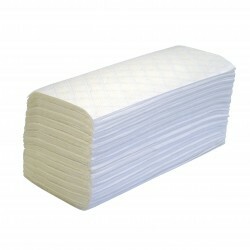 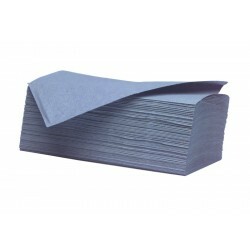 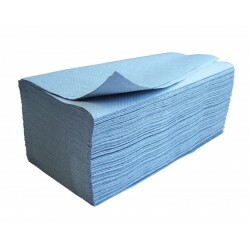 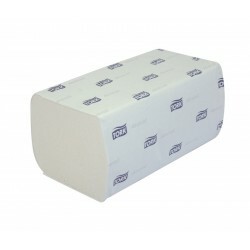 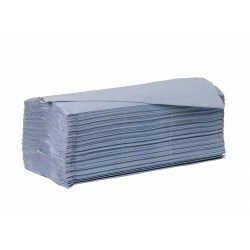 Buy your paper hand towels in bulk here to ensure your washroom is always well stocked. 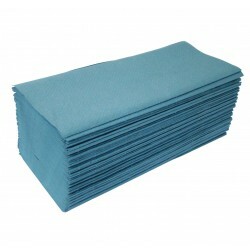 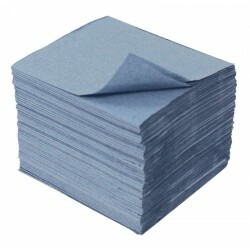 We provide high quality paper towels that are incredibly absorbent and help prevent cross contamination. 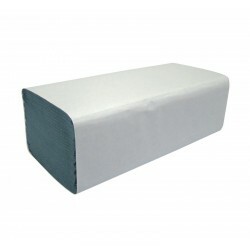 Designed for use in either metal or plastic hand towel dispensers, they are a hygienic solution for your washroom.